ISI offers a variety of PBX/Key/VolP solutions to meet all of today's demanding telecommunications needs. ISI offers additional products and services including voice recording and paging systems to fit the way you work. ISI offers the latest video surveillance technology available to help increase overall security and safety. Our Mission is to continually exceed our customers’ expectations by providing professional, reliable service and leading-edge technological solutions that meet our customers’ needs today, tomorrow and well into the future. Why Choose Interconnect Services, Inc? 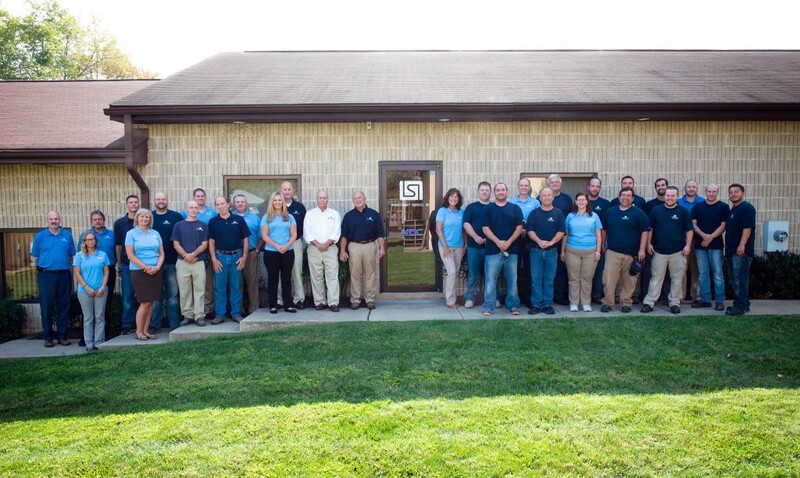 For over thirty years, Interconnect Services, Inc. (ISI) has been the preferred telecommunications company for businesses all over the Mid-Atlantic region. Our quality product line combined with our competitive rates bring customers to us, and our unparalleled service keeps them with us year after year. who furnished many of the images on our website. Fill out this quick contact form and one of our representatives will be in touch soon.